Size of this preview: 443 × 599 pixels. Other resolution: 600 × 811 pixels. 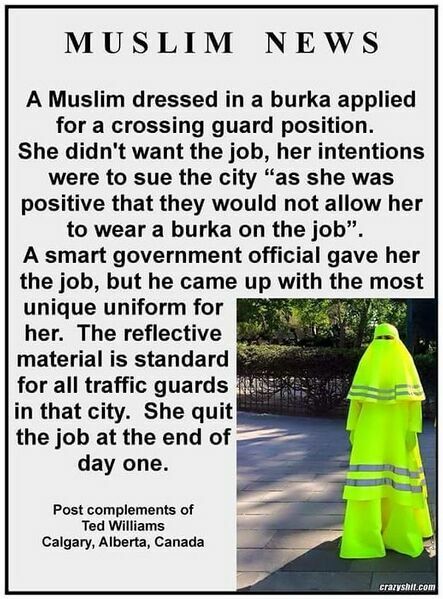 This is a fake, see Noah Feldman: The Woman in the Neon Niqab, Bloomberg on May 10, 2015. The extraordinary outfit was a performance piece made by the Italian artist Marco Biagini.